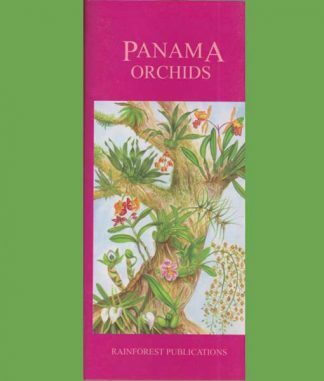 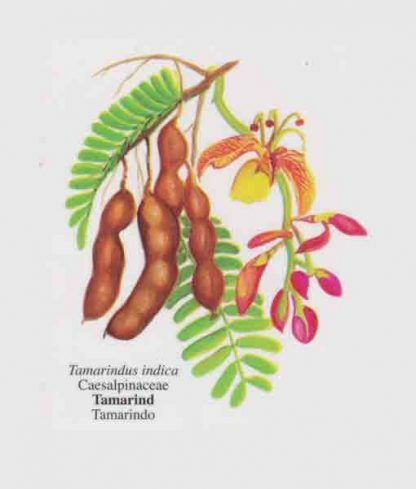 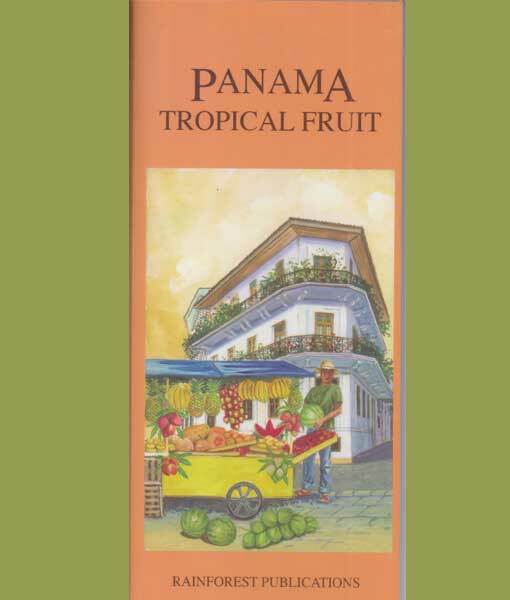 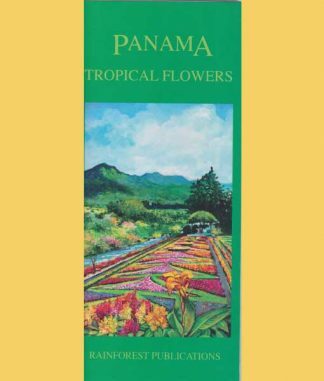 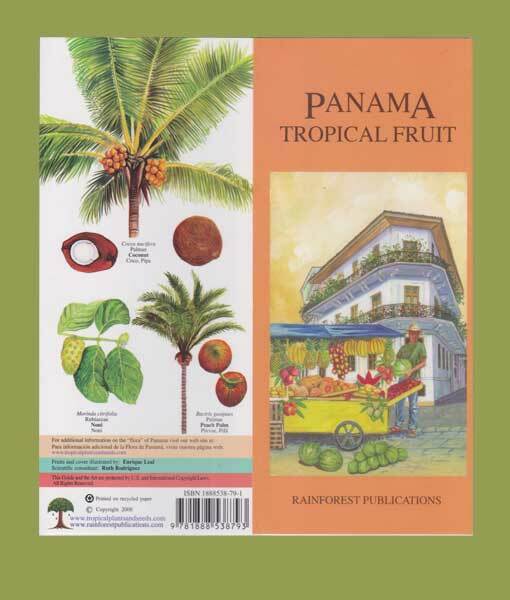 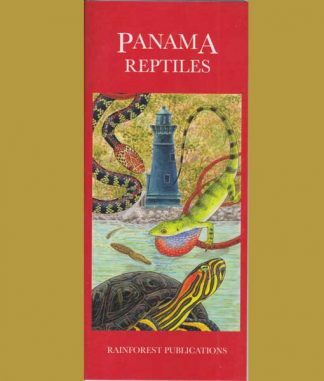 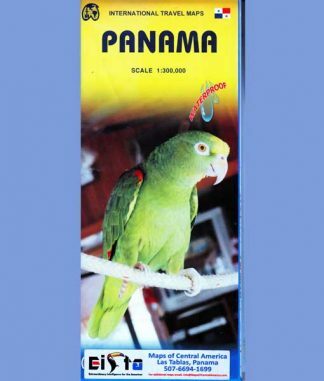 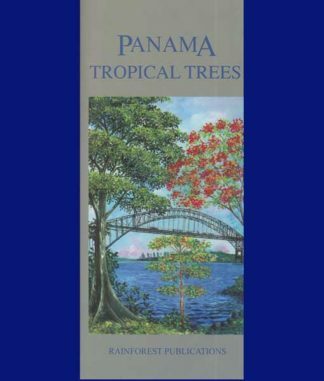 The “Panama Tropical Fruit” guide includes a vast variety of tree, bush, and plant borne fruits. Most illustrations show a mature fruit and in many a cut away, showing what the flesh inside the outer layer looks like. 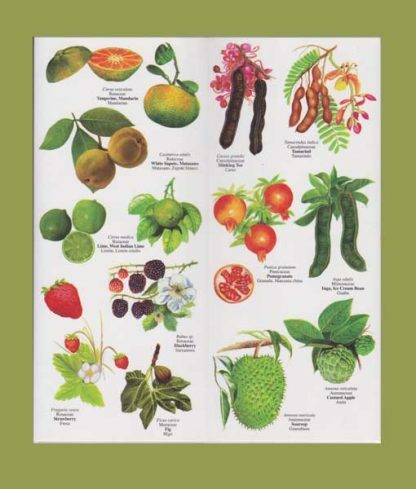 For some, the leaves are illustrated, for others how they are found on their host plant and for some, like the coffee plant, the flowering and the mature berry stages.